Sunday, June 24 from 1 pm to 3 pm. 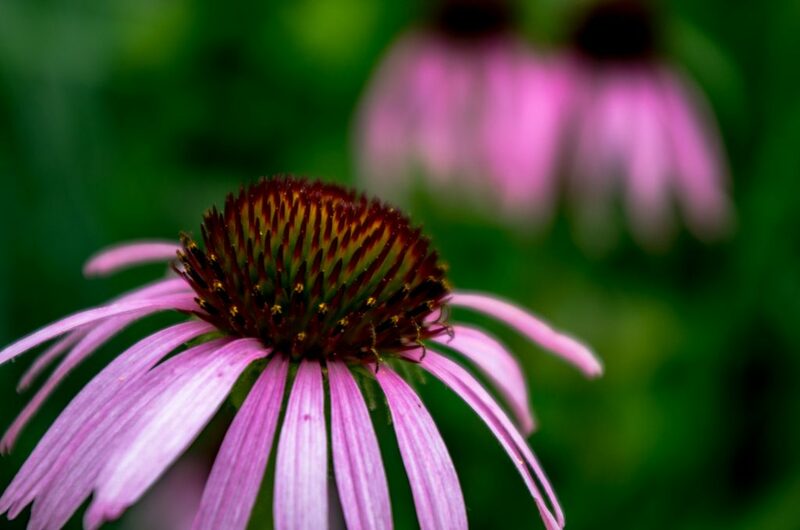 Once again Linda Walker will be selling her wide variety of native prairie plants on the lawn of the Prairie House. about the qualities of each of the native plants being offered for sale.